There are so many uses for Gripping Stuff and we love to see how you use yours! 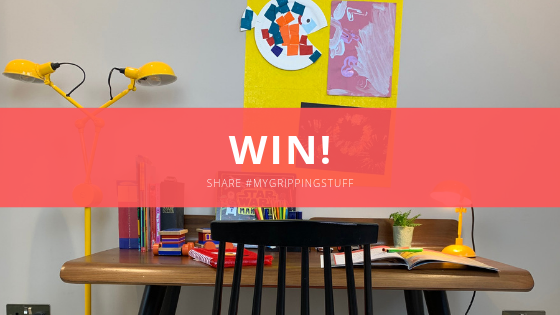 You could win £50 worth of ANY Gripping Stuff products of your choice, simply by snapping a picture of your Gripping Stuff in-use and sharing it with us using #mygrippingstuff! 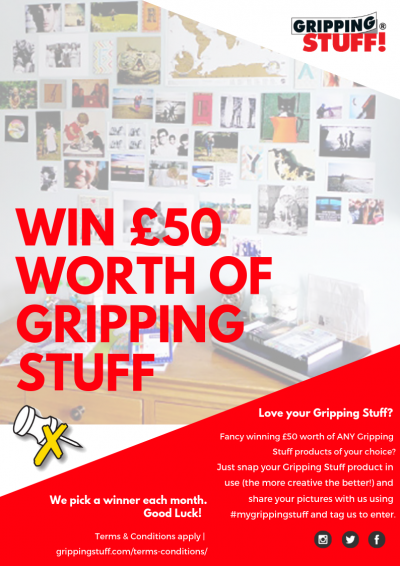 Simply email team@grippingstuff.com with your photo or tag us on Facebook, Twitter or Instagram! Terms and Conditions of all Competition entries are here.